John Legat is the Chief Executive and founder of Imara Asset Management Zimbabwe (Pvt) Limited. He also serves as an executive director of Imara Capital Zimbabwe responsible for asset management. Previously he was an executive director of Imara Asset Management Ltd and its sister asset management companies as well as of Imara Holdings Limited, the ultimate parent company of which he was a founding member in 2003. 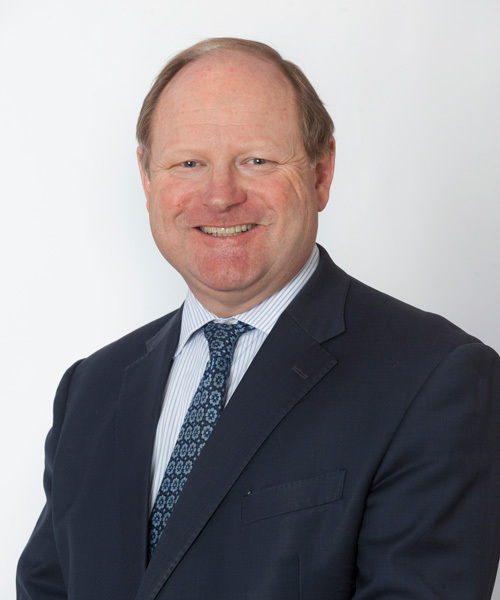 Prior to moving to Zimbabwe in 1997, John worked for GT Management Ltd (later LGT Asset Management) based in London covering European stock markets from 1984 and emerging markets from 1989. 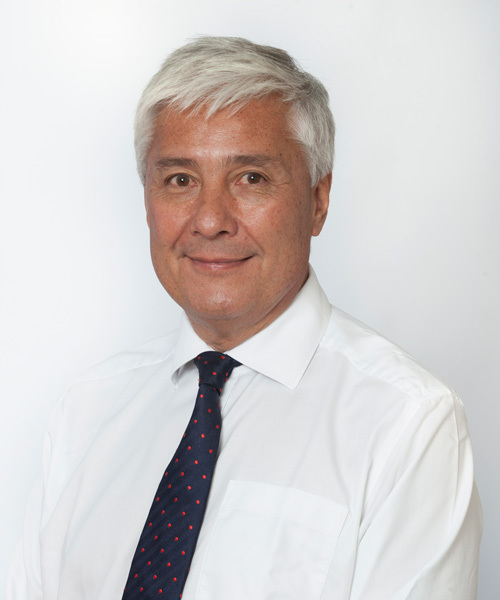 He was a director of GT Management (UK) Ltd until 1997. Jon Chew is the Chief Investment Officer for Imara Asset Management Zimbabwe (Pvt) Limited. Prior to working for Imara Jon worked for GT Management in Hong Kong where he was Chief Investment Officer of Global Emerging Markets. He has now been investing in emerging market equities for 39 years. 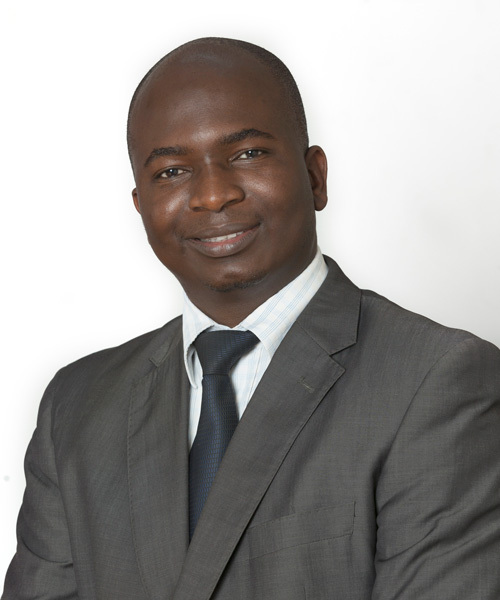 Simba is the Chief Operating Officer for Imara Asset Management Zimbabwe, in charge of client portfolio management operations as well as heading the real estate asset class. Prior to this appointment he was the CEO of MBCA Capital Management, a former Nedbank Group operation. 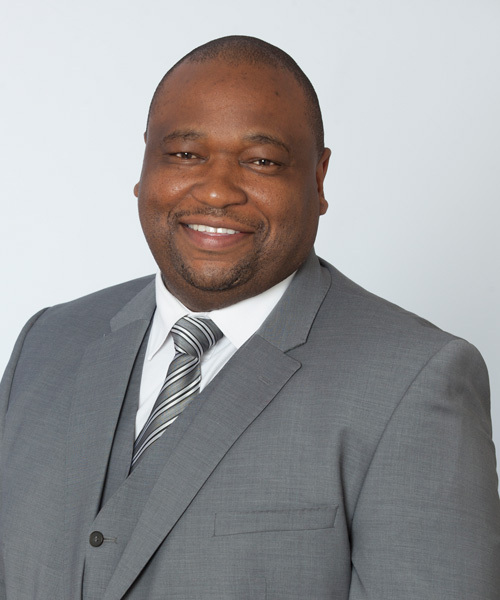 Simba is the immediate past chairman of the Association of Investments Managers of Zimbabwe (AIMZ) and is a councilor of the Zimbabwe Association of Pension Funds (ZAPF) Investments subcommittee. 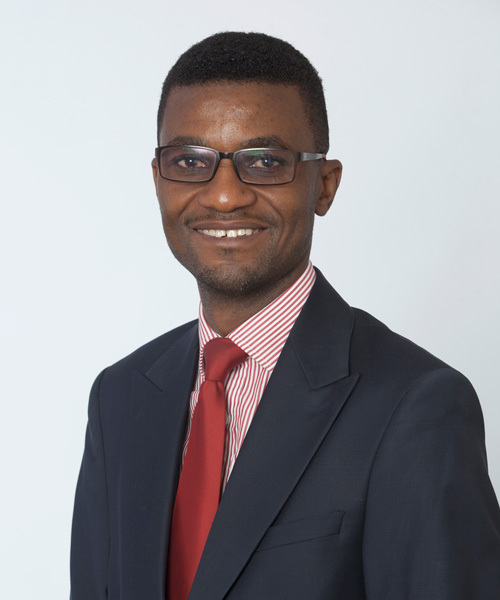 He has twenty years’ experience in finance and investment banking having trained with Deloitte and worked for several listed companies in Zimbabwe and regional financial institutions at senior and executive levels. 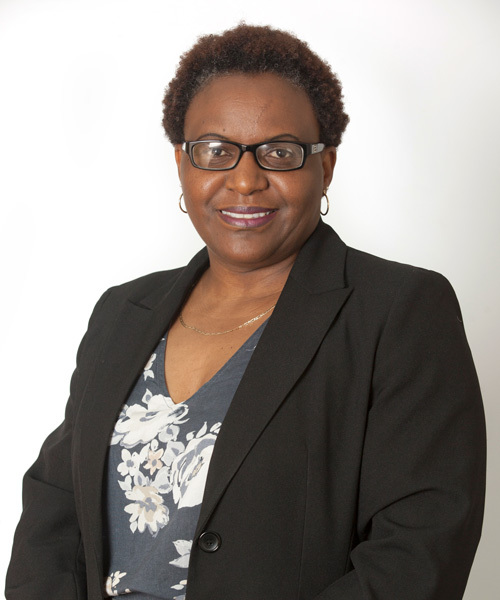 Rhoda is the Money Market Dealer, responsible for treasury management at IAMZ. She started off her investment career as an Assistant Client Liaison Officer for IAMZ in 2010, where she worked her way up to the Money Market Desk. 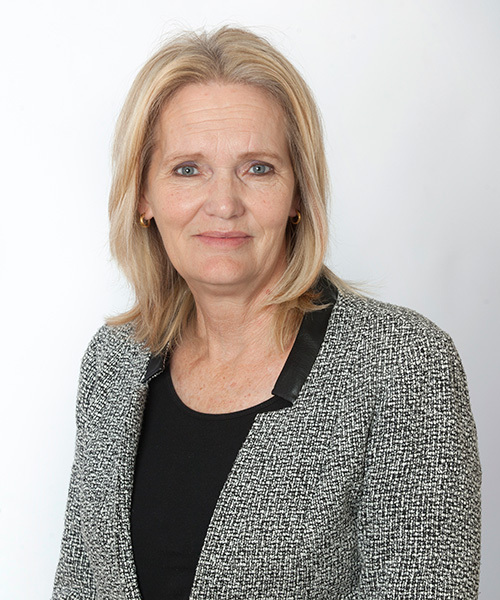 She brings client relationship and trading experience to the money market desk. Danford is the Group Company Secretary and Alternate Finance Director of Imara Capital Zimbabwe P/L. He commenced his career at the Zimbabwe Sugar Refinery’s subsidiary, Polyfilm Plastics as an accounts assistant in 2003. He joined Imara as the Group Accountant in 2004 and was appointed Group Finance manager and Group Company Secretary in 2007 before becoming Group Alternate Finance Director in 2010. From 2013 he held an additional role as the Imara Holdings Limited Chief Risk Officer. Danford is a chartered accountant with the Association of Certified Chartered Accountants (UK) (ACCA). 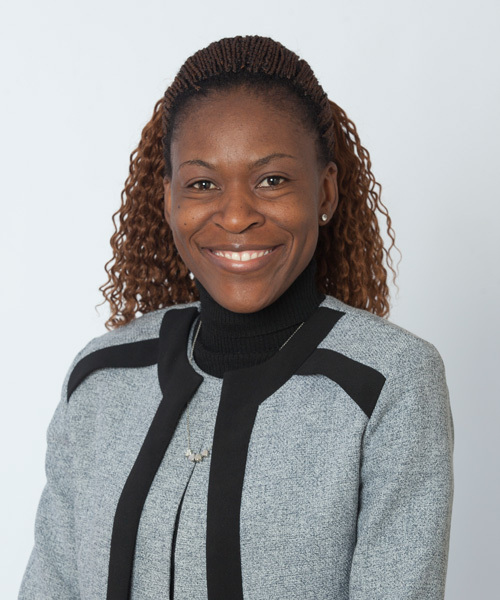 Shelton is the Portfolio Manager for Imara Asset Management Zimbabwe (Pvt) Limited. He has more than 8 years’ experience in the financial markets and plays a key liaison role for both our private and pension fund clients, in addition to his portfolio management responsibilities. He started his career with the broking wing of the group, Imara Edwards Securities in 2009 where he was a key contact for the company’s foreign trading partners. He qualified as a registered Equities Trader in 2012 and is a non-practising member (broker) of the Zimbabwe Stock Exchange. Furthermore, he is also a member of the Institute of Bankers South Africa (IOBSA), a leading specialized body for Financial Services Professionals.